His real name is Dakota, but we all call him Dak. He is about 11 years old (in 2012), and has some Quarter Horse ancestry. Dak is calm, attentive, forgiving — a good steady guy. Dak has participated in all Clover Haven programs and is looking forward to the upcoming season. 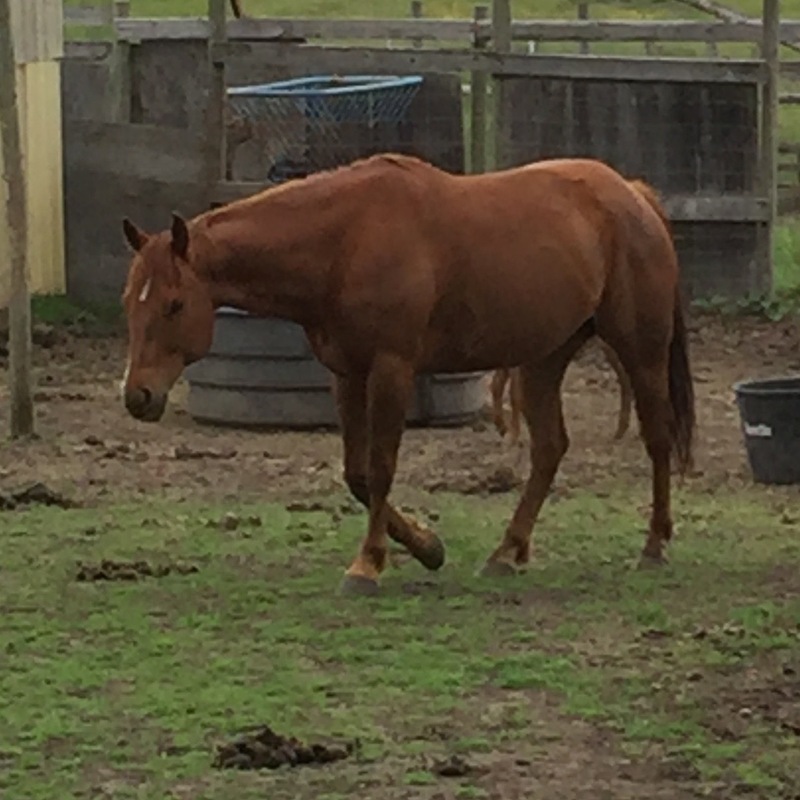 G.G.’s name is from “Giraffe Girl.” She is a tall and lovely Tennessee Walker mare, born in 2004. Very curious, social, and gentle, G.G. 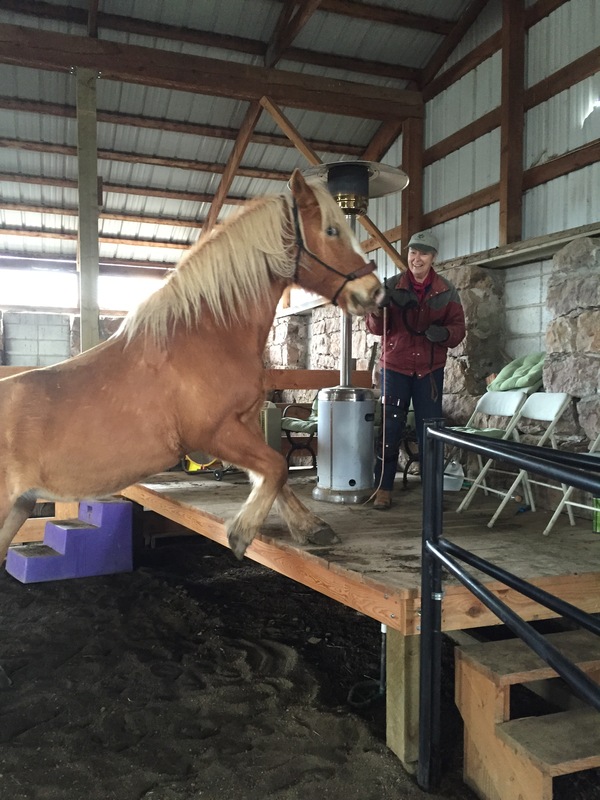 participates in the riding and groundwork programs at Clover Haven. Piper is a Halflinger born in 2009 in Iowa, she has been with us since 2015. She is tenacious, curious and very loving, especially for children. She is a perfect beginner horse, her willing attitude makes her a favorite pick for all the programs. 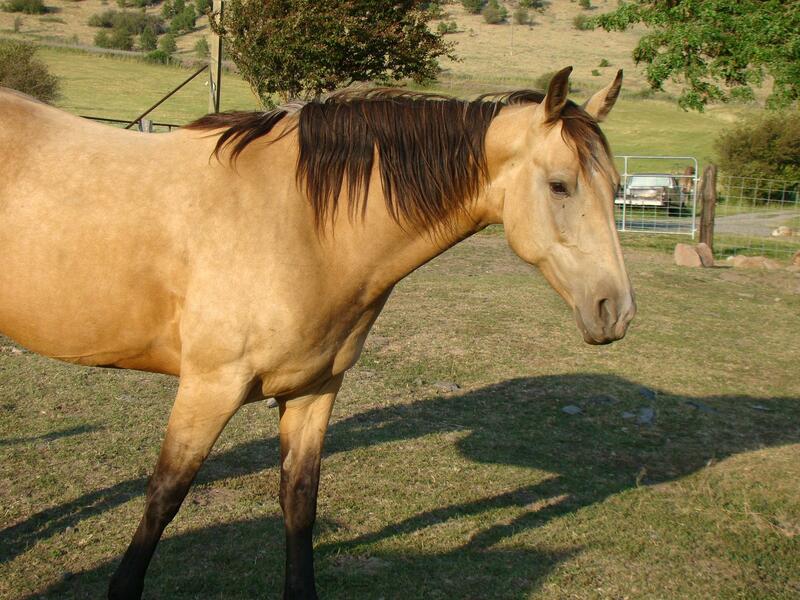 Jackson is a beautiful AQHA gelding born in 2007, he loves attention and to participate in riding and ground programs. He hails from Idaho but is here to stay. 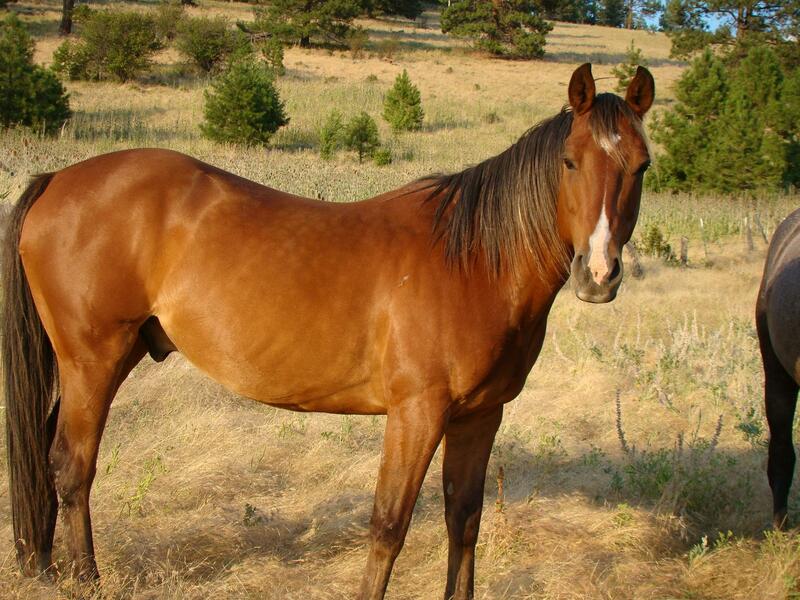 Wanda is a registered Morgan mare born in 2002 from Wallowa County. She has come to love being a part of our programs and has a special place in her heart for adolescent girls.